This trend is already prevalent in countries like the United States, Australia and the United Kingdom. In the United States, for example, around 64 million, or one in five, Americans live in multi-generational households. This is according to a Pew Research Center analysis of census data. The trend is, in part, owing to young adults staying in the family home for longer, or moving back in with parents while searching for employment. Around 33% of residents of multi-generational households were 25 to 29-year-olds. Looking at a broader group of 18 to 34-year-olds, “living with parents surpassed other living arrangements”. An Australian study found that many local families favoured multi-generational living because of the high cost of housing throughout the country, also citing the need for companionship as a crucial factor. According to the Australian Board of Statistics (ABS), it is estimated that “the number of other related individuals in family households is projected to increase to between 781 000 and 815 000 in 2036’’. In the United Kingdom, insurance company Aviva found that in the same decade which saw a more than 50% increase in house prices (between 2005 and 2015), the number of young adults living with their parents increase by 32%. At home, according to Statistics SA, 32.2% of South African households are multi-generational. This can be attributed to rising unemployment rates, higher cost of living, and cultural custom. 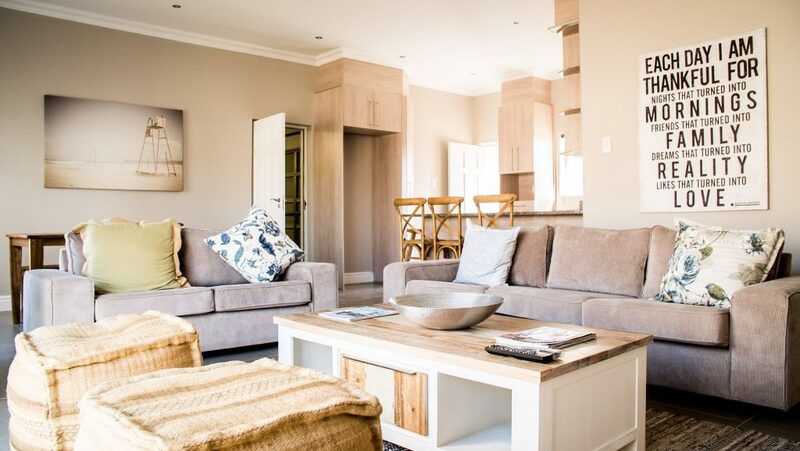 Though Clifford Oosthuizen, Managing Director of “21st Century suburb” Westbrook in Port Elizabeth, says living in the same zone, and not necessarily in the same home, comes with its own unique set of benefits. The idea behind Westbrook is that there are a variety of villages catering to multiple generations. The estate is seeing buyers from across the board, and whole families investing in the estate together ‒ with 95 families having already moved in while sections of the development are still underway. Ultimately, it will be a safe, secure, walkable precinct, comprising 3 500 residential homes spread across 9 residential villages with a “town square” set to feature a variety of commercial and retail space. 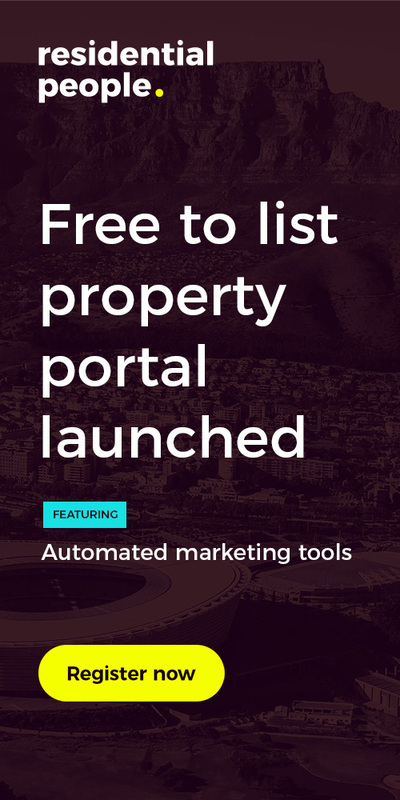 It is the first estate of its kind in Port Elizabeth, a sought after destination for properties which are typically much more affordable than in many other major South African cities. “This type of living benefits each level of a family, with young children reaping the rewards of living in close proximity to their parents, grandparents and other relatives,” explains Oosthuizen. Essentially, Westbrook is its own trendy hub of Port Elizabeth where you can “live, work, learn, play, shop, retire” just 15km from the city centre. This kind of secure estate-style living is highly sought after across South Africa, with demand for new retirement and mixed-use estate living options rising significantly in 2018. 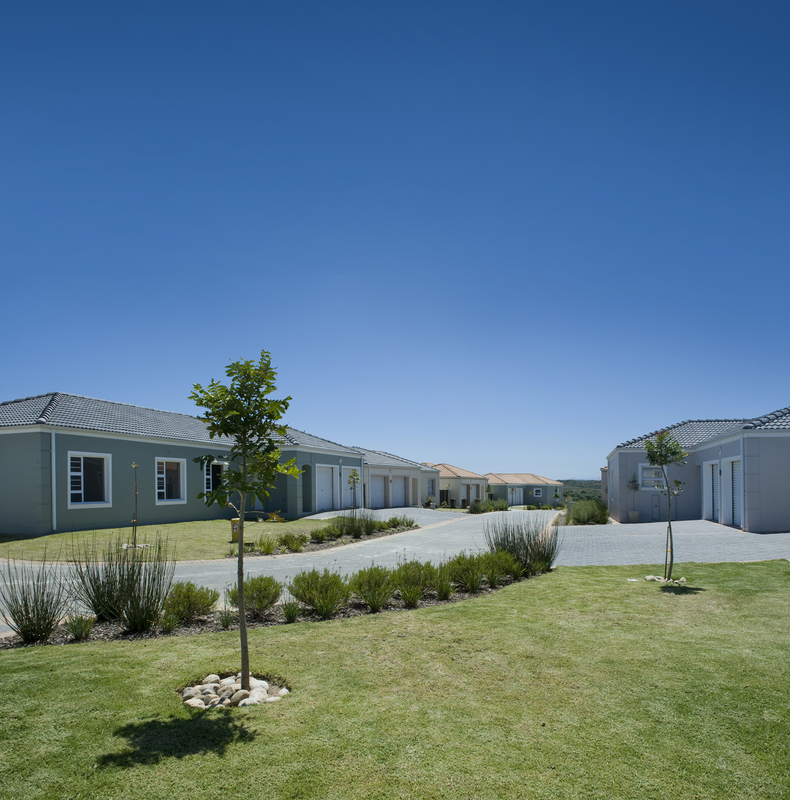 This is the specialty of the Amdec Group, South Africa’s leading developer of new urban lifestyles who believe in creating a “better way of living” through their modern, well-managed estates. Among the company’s latest new developments responding to the demand is Westbrook. At 128-hectares, Westbrook boasts a variety of housing options, a school, retail outlets, and 48 hectares of open space with parks, wide pavements and green spaces. Westbrook’s own Evergreen Lifestyle retirement estate is also set to open in early 2019, offering a wide range of lifestyle amenities as well as frail-care and 24-hour security and medical assistance. 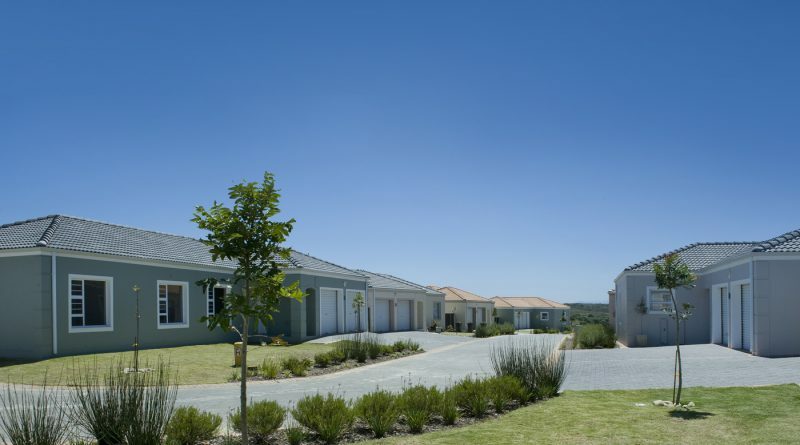 “What’s really special about Westbrook is that it is not just a secure lifestyle estate. It is a community where people of all ages can live, learn, work and play here,” explains Oosthuizen.